This item has been discontinued by the manufacturer. If you have a newer (2014) model Little Anne, you can use item #020920. 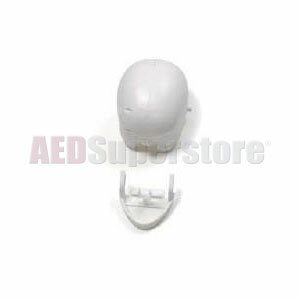 Complete Replacement Head Assembly for Little Anne Manikin by Laerdal Medical.